Disclaimer: This post is sponsored by Athleta, but all thoughts and opinions are my own. Summer is right around the corner, and I am STOKED!!! Even thought I’m an adult now and obviously don’t get Summer break anymore, there’s still just something so exciting about it. 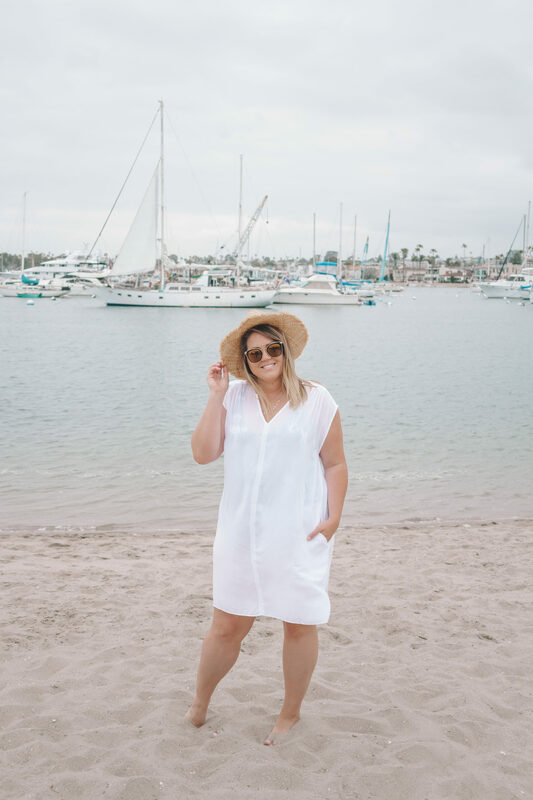 With Summer comes bathing suits, and I, along with probably pretty much every other girl, get so terrified of putting on a bathing suit for the first time of the season. Starting in the Spring, you see “Bikini Body Diet” everywhere, and I honestly feel like that just makes me even more terrified. Terrified that my body won’t look “good enough” to wear a bathing suit in front of my friends or the guy I like… But I’m learning to let go of that and embrace the body I have, the one God has given me. Yes, I could definitely do a better job at taking care of it, but I shouldn’t beat myself up over how I look in a bathing suit. Despite what I said above, I still haven’t even considered putting on a bikini the last several years and always opt for a one-piece. 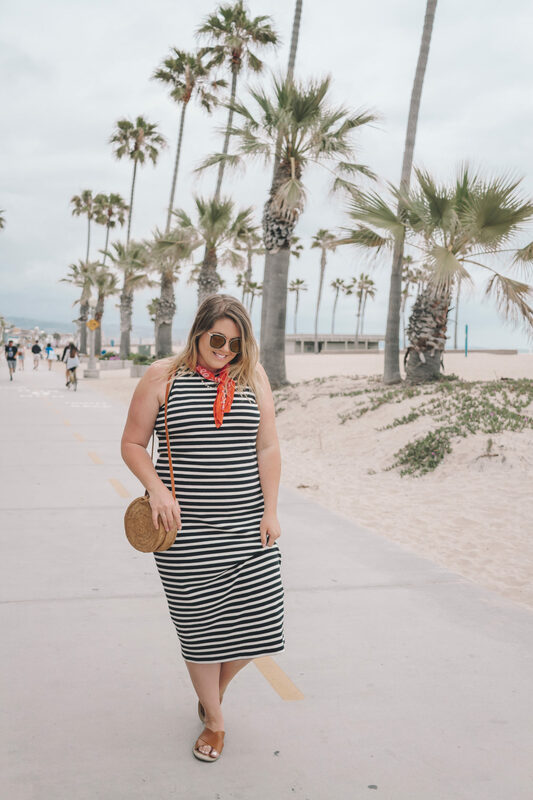 It used to be really hard to find cute one piece bathing suits, but luckily the’ve been on-trend the last few years, so there’s tons of cute ones everywhere! One retailer that currently has so much cute swimwear is Athleta. 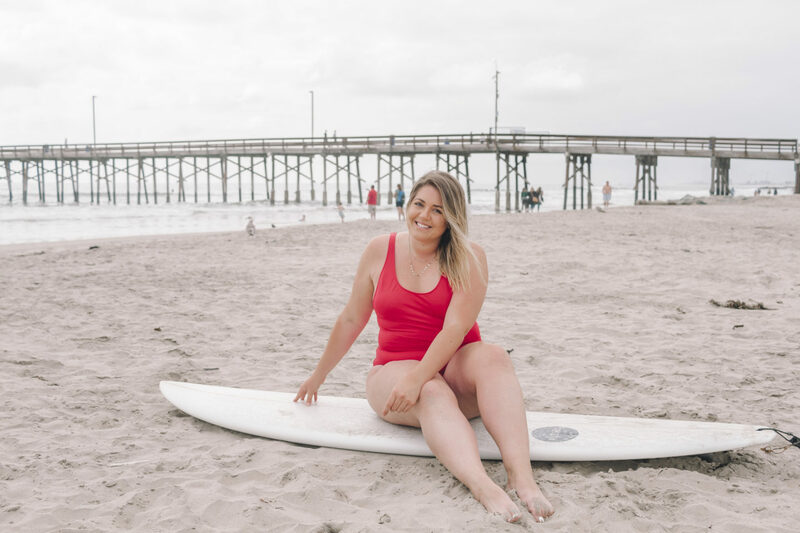 All of their bathing suits are made to fit and stay put so you can get outside, while living fully in the moment and up for any exciting summer adventure! My friends and I go to the beach a TON during the Summer, as my roommates and I live 5-10 minutes away, and our close guy friends live one block from the beach (NBD). 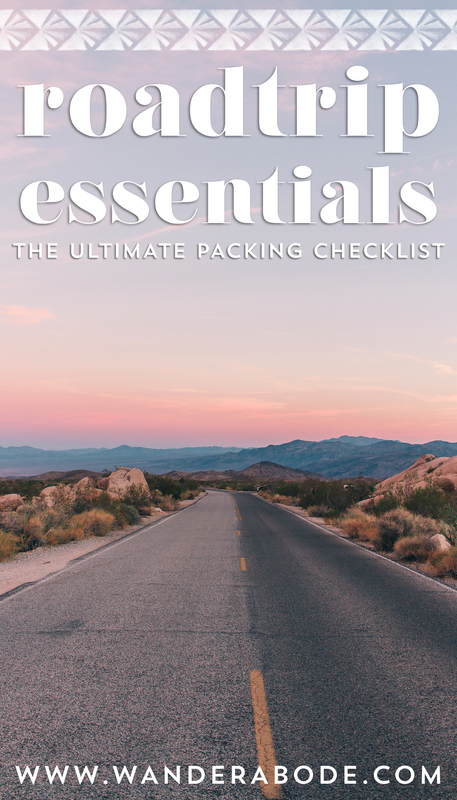 We usually end up doing some sort of activity whether it’s beach volleyball, spikeball, football, or just swimming in the ocean, so I definitely want to make sure that I’m wearing something that will stay put while moving around. This first one piece that I’m wearing is possibly my favorite ever! As soon as I put it on, I just felt so confident and comfortable. What’s really cool about it is that you can wear it 2 ways: just the one piece like I am here, or with the removable bra-sized underwire support. I’d definitely wear this on a day where my friends and I are being active! 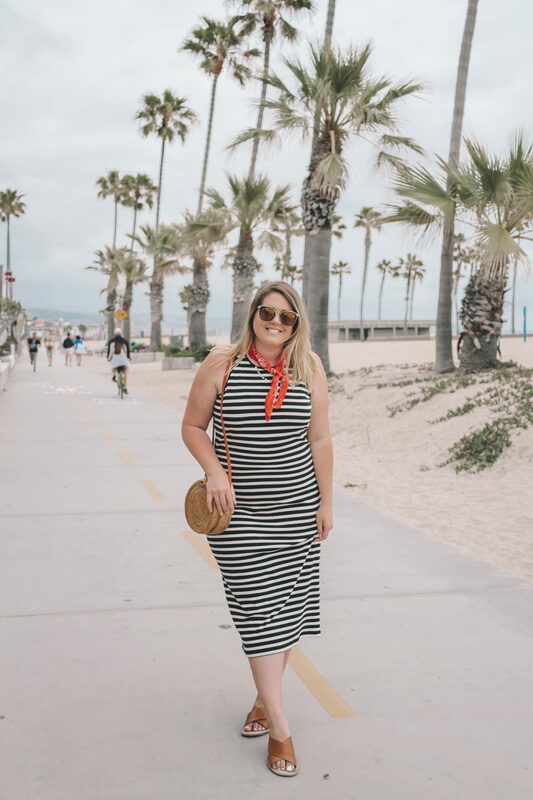 I chose this black & white striped dress to wear as a cover up with the red one piece because I feel like it would be the perfect semi-patriotic outfit for Memorial Day next week! The dress is unbelievably comfy and I actually wore it to work this week with the red bandana around my neck and a denim jacket! So cute. Okay so you know how I said that the red one piece might be my favorite ever…? Well I might take that back! 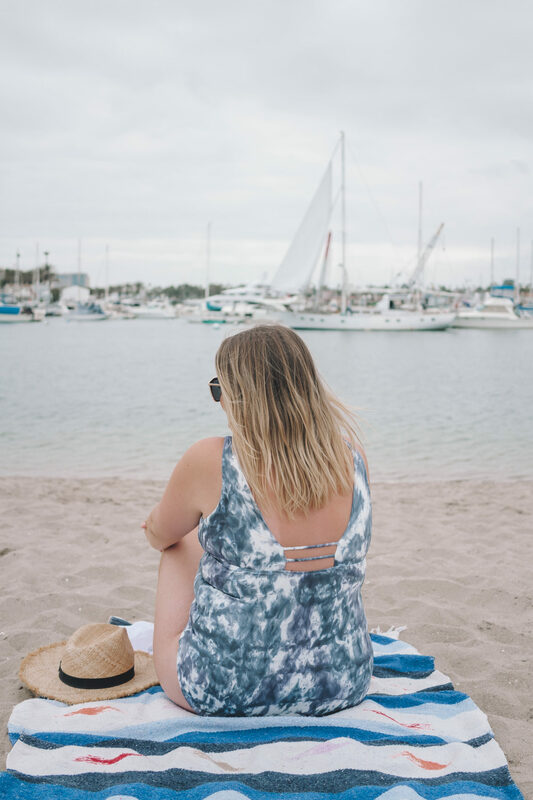 This blue & white tie dye bathing suit is so cute, practical, comfy, and flattering! I know for sure that I’m going to get a ton of wear out of it for the next few years, including when I’m a counselor at camp and need an appropriate one piece! 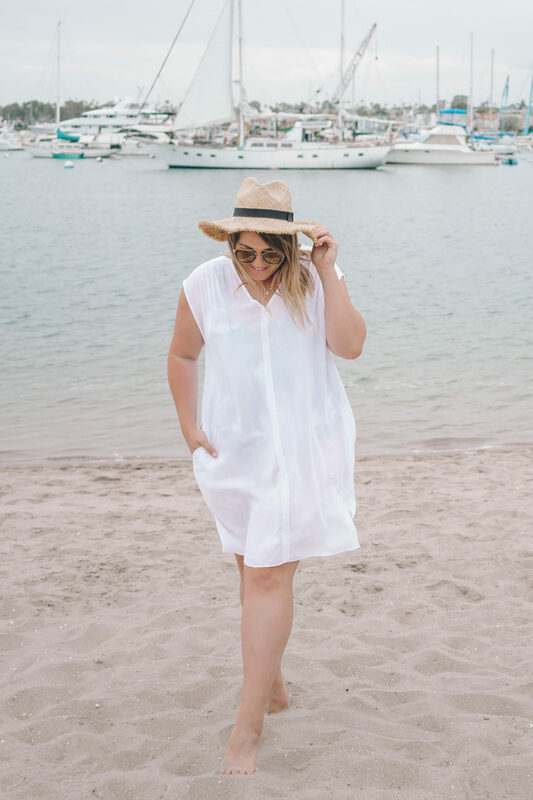 I’m also loving this cover up because I’ll be able to wear it will basically any bathing suit, and could even wear it with a white slip underneath as a regular dress! 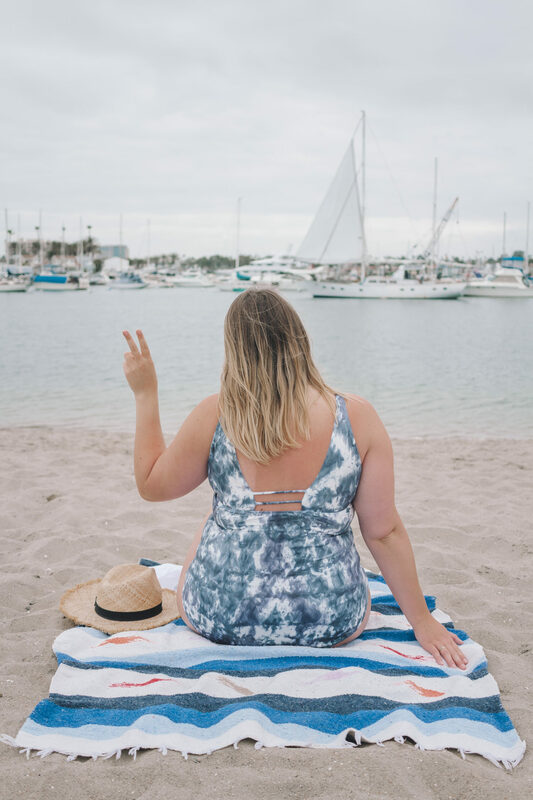 If you still haven’t found your new favorite bathing suit(s) for Summer, make sure to check out Athleta for cute one piece bathing suits!